Since many centuries in middles eastern areas but in most of the other cultures, it is still considered as a taboo. Many people are still not now aware of the health benefits of the camel milk and one of the main reason for that is the lack of awareness. In the recent few years, lots of research has been carried out that proves the efficiency of this modern world product. There are many research that proves the efficiency of the camel milk in Autism, Diabetes, fatigues etc. One of such similar research proves that camel milk is an optimum solution for children suffering from food allergies and in some cases, it can even cure them. 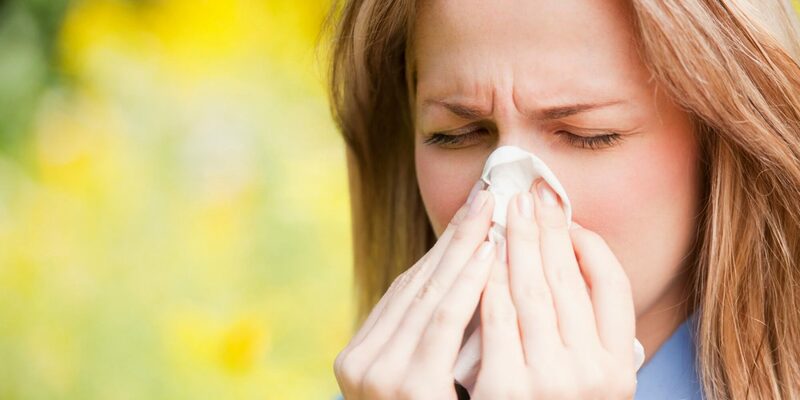 Why choose camel milk for allergies? Camel milk is a lot different than the cow milk in its properties. Rather compared to the cow milk which contains beta-lactoglobulin which is its main protein and in some case act like an allergies agent which can cause intense allergies in the kids and even adults, camel milk doesn’t have such proteins. This is one of the main reason why children who are prone to allergies after using cow milk can even try camel milk without any issue. It doesn’t even have any side effects compared to the cow milk. People with lactose intolerance can also use it. It has less fat and sugars and does not have proteins that could induce allergic reactions, unlike cow’s milk. This study was done on children to assess the effect of camel milk in improving resistance to food allergy. * They were fed exclusively on camel milk for two weeks. Prior instructions for avoiding heating the milk were given to the parents, at the beginning of the study. Camel milk has a positive effect on food allergies and the improvements that it brings are also rapid. It has also been reported to treat other diseases related to the immune system. In most Arab countries, feeding camel milk to children is a common practice. It is recommended when treating immune-related disorders, as the antibodies in camel milk are 10 times smaller than those in the human body. Pasteurization, although a common practice in sterilizing most milk, is detrimental to camel’s milk. It could destroy most immunoglobulins and other protective factors that the milk contains. More research needs to be done on camel milk and its effects on relieving the consequences of food allergies. This entry was posted in Camel Milk, Organic. Bookmark the permalink.